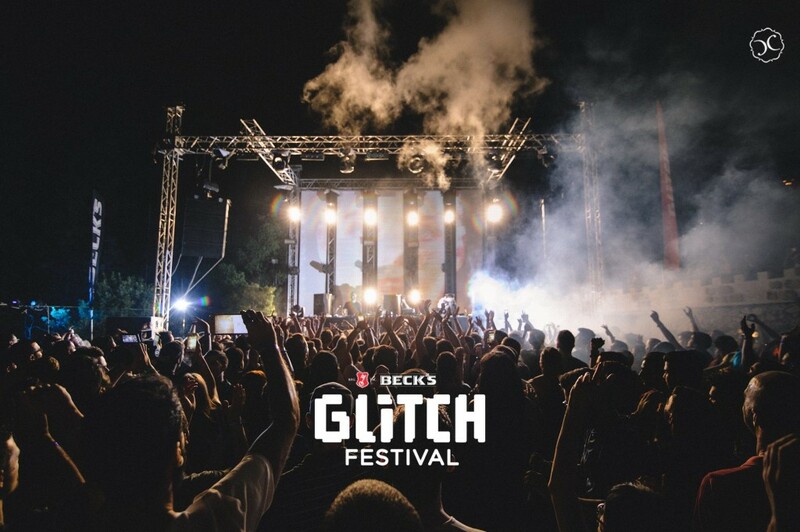 I’m going to be honest – I was going to skip Glitch Festival. 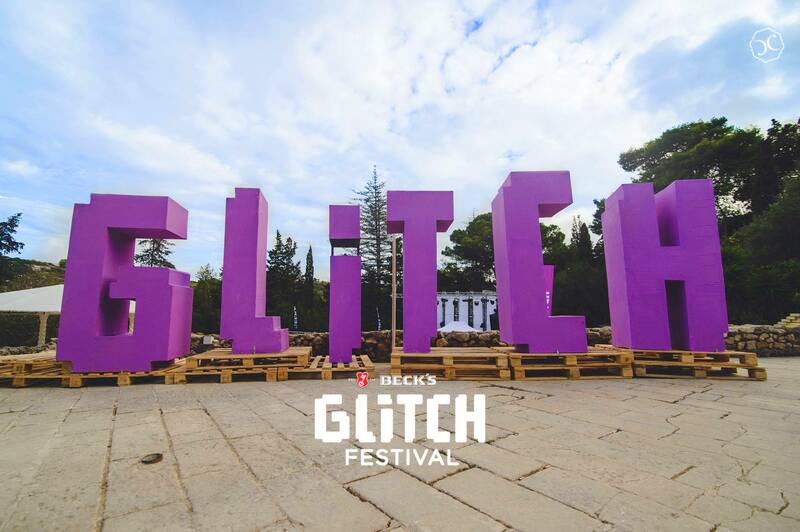 It’s been a hectic summer, I’ve had my fair share of outings and I wasn’t really in the mood of another event, but Glitch Festival 2016 was not just another event. 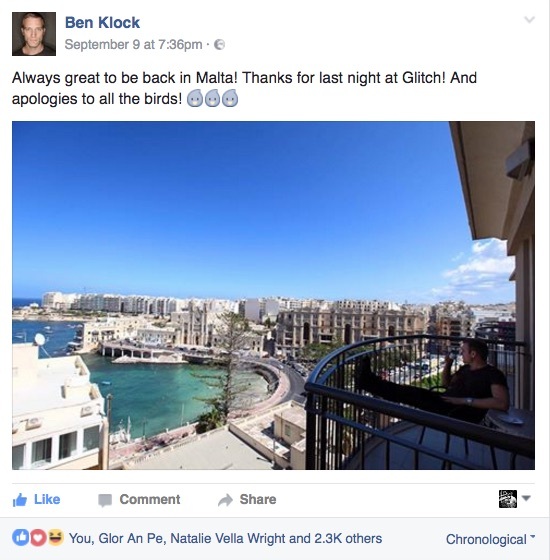 It was a perfectly executed festival which saw three highly respected underground house & techno promoters, Squadron, Shift Malta & Badbox unite and collaborate to deliver one of the best events Malta has ever seen. Listening to Fatima Yamaha’s 2015 Dekmantel set got me in the mood and changed my mind. Luckily a friend of mine couldn’t make it and sold me her pair of tickets. As I was heading off to Buskett Roadhouse, it started to rain (at least where I was) so things weren’t looking good. I didn’t even want to think how it must have felt to be in the organisers’ shoes. I know how much effort and hard work goes into coordinating the smallest of events, let alone a festival of this scale. Luckily, the rain died down as we were arriving and it seemed that the sky would clear. The hill leading down to the venue was teeming with young people drinking from their makeshift car-boot-bars (more on this later) but there were no queues at the door, so getting in was a breeze. The top part of the entrance was transformed into the facade of a castle / fortress which added more to my suspense and anticipation. We hit the tokens stand where I quickly scanned the drink price list – finally a festival with decent prices! 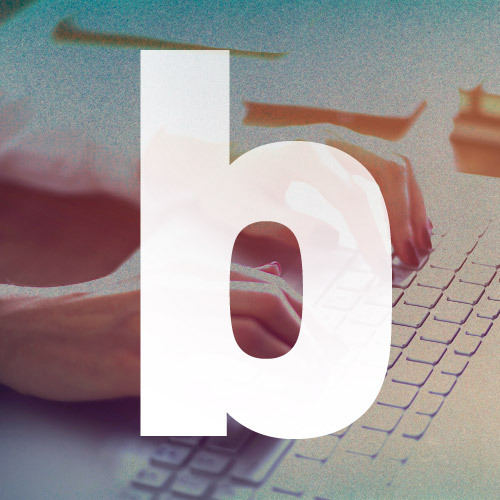 To top that, we were told that there was a buy 1 get 1 free offer for the first few hours, for both days – awesome. We caught the last 45 minutes of manthrax’s set which was a perfect blend of house and deep house which set the right tone for what was yet to come. Jupiter Jax followed with a silky smooth set that ranged from ethereal atmospherics to breakbeats and from classic house to mystical techno. Unfortunately though, not many people had the pleasure of listening to these two warm-up sets because they were busy drinking from the boots of their cars. Agius’ dreamy mélange was the perfect transition to the highly anticipated Fatima Yamaha. This guy really stole the show. I have no idea what musical style(s) Yamaha falls under but whatever it is, I loved it. His set was bursting with energy and he had total control of the crowd (which starting packing the dance floor as he came on). 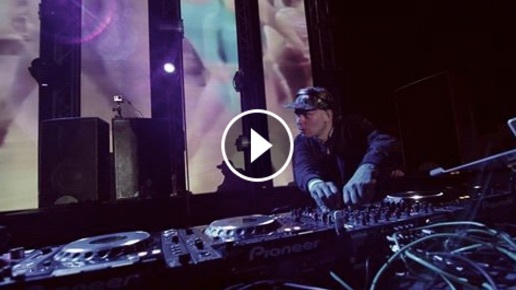 His aggressive mixture of electro-synth-pop and funky-groovy beats captivated the festival. And he seemed like he was enjoying himself too, laying down cult classics such as ‘What’s a girl to do’ and ‘Half moon rising’. I was already satisfied and we were just halfway through day 1. Carl Craig was next up, letting everybody know he had arrived with a bold statement by opening his set with ‘2001 A Space Odyssey’s’ opening theme score. Craig’s set was pretty enjoyable, perhaps too ‘tech-housy/bouncy’ at times for my liking but very well executed nonetheless. 1.5 hours later, enter Dave Clarke, the ‘Baron of Techno’. I guess this is one of those ‘it’s not you, it’s me’ moments but I can’t say that I enjoyed Dave Clarke. His set was just too flat and too banging for my liking. After 9 hours of working and 5+ hours of dancing, I got tired so I made my way home to rest for day 2. Day 2 was going to be longer with 12 hours of music from 4pm till 4am, damn. I arrived during Midland’s performance. Once again, I found a large number of people drinking outside and only a handful of (foreign) people were actually on dance floor. Firstly, I still can’t understand how people prefer to drink outside (in the boots of their cars (??)) rather than at the venue, while music is on, at the actual festival. There was a great buy 1, get 1 free offer for hours so it really baffles me. Secondly, why do we (the Maltese) shy away from dancing unless the dance floor is packed? Midland’s set evolved from one track to the next, crossing multiple styles of electronic music which is right up my alley; from ambient to soul and world music to stripped-back, garage-flavored house. A great start to day 2 in my books. Midland’s set was the perfect antipasto for Tom Trago, whom I’m shy to say, I had never heard of. Not knowing of Trago meant I had no expectations but this guy really blew me away. I absolutely loved his set from beginning to end and just didn’t want him to stop. He’s the only DJ that made me go up to the very front, so could I truly immerse myself in his music. His set was as exquisite as it was eclectic – from funk & old disco tracks with grainy electro cuts to techno and everything in between. Everything was perfect during his 1.5 hour performance – the sound was engrossing, the light show and visuals complimented his set beautifully, the crowd was totally up for it and his dance moves made him seem that he was having the time of his life. Trago, you have a new fan, mate! Next up was Virginia, one of the few Berghain/Panaroma Bar residents on the bill that night. Virginia was on fire behind the decks and she did well to share her energy with the audience. Her DJ set was warm and highly inspired by analog tracks of the 80s and 90s, layered with spontaneous live vocals. Along with her careful mixture of peaks and also moments of reduction, Virginia’s rich and powerful voice was the cherry on the top to her energetic and danceable techno set. Virginia set the right pace for the faster tempo (heavier even) performances yet to come. Up next, KiNK. The guy needs no introduction – he’s played in Malta a couple of times before (and rocked it hard) and everybody loves the guy. I mean what’s not to like; not only is he crazily talented, he’s one of the most down-to-earth artists I have ever met. His performance was business as usual; fast paced, energetic and uplifting. He toyed with the crowd, as he does, and set us off raving as if our life depended on it. Hats off sir. After KiNK’s set, I was spent and knowing I had to work the next day, I reluctantly set off home. 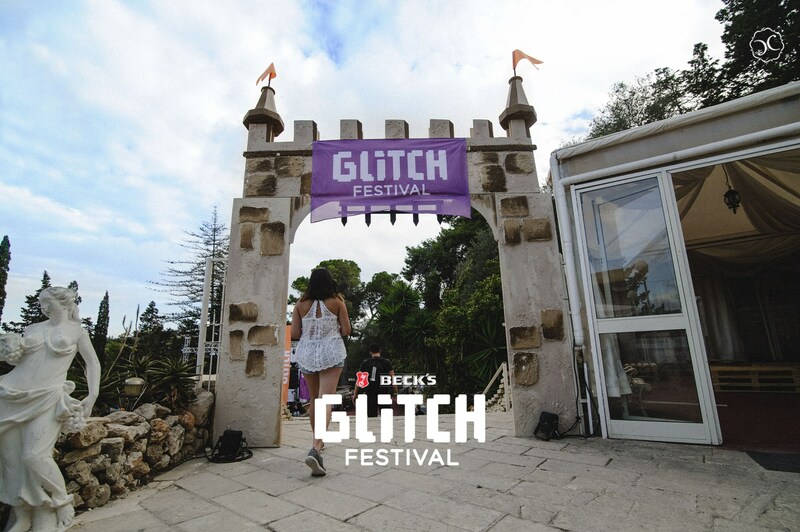 I would have loved to stay for Len Faki and Ben Klock – I heard they were nuts, but no surprises there really. 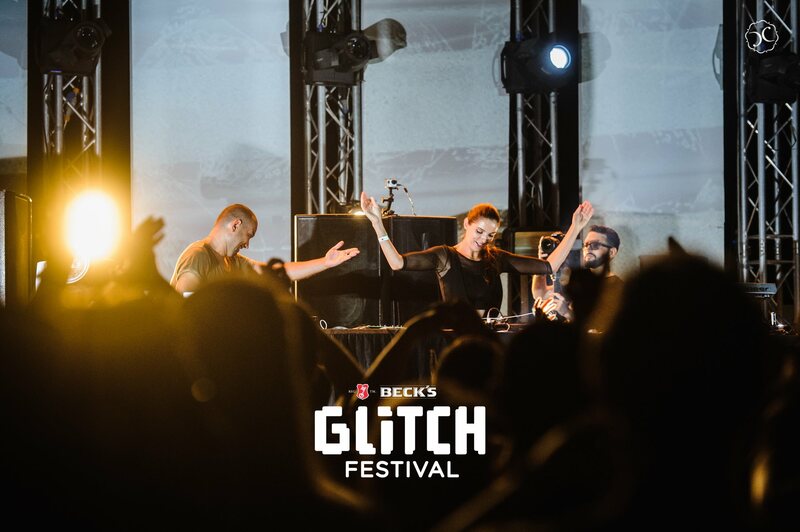 My verdict for Glitch Festival 2016? Amazeballs. The music was great, the organisation was superb, the location was magical, the vibe was heartwarming and no birds were killed :). 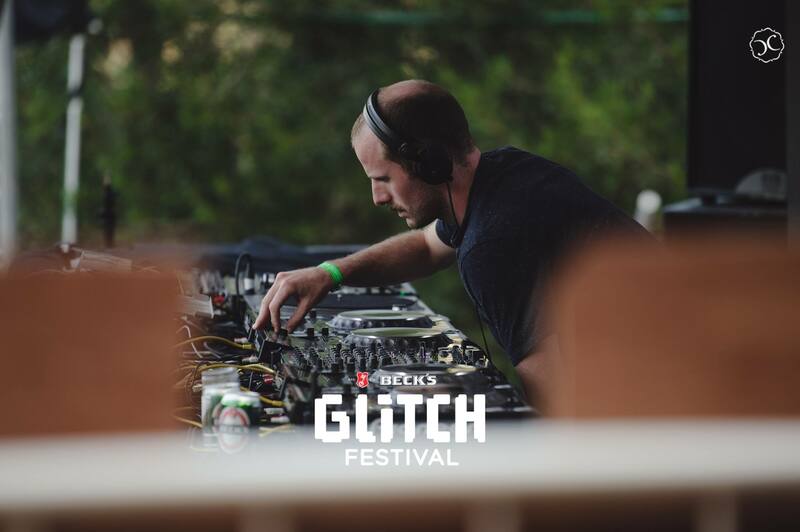 I’m already looking forward to Glitch Festival 2017!